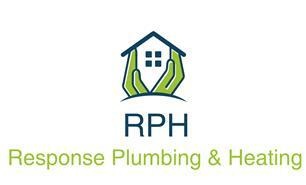 Response Plumbing & Heating - Plumber based in Christchurch, Dorset. With over 20 years experience in the plumbing trade from dripping taps to full bathroom renovations we pride ourselves in offering the very best standard of work and delivering a friendly and reliable service. We operate a complete plumbing service 24 hours a day, 7 days a week with no call out charge for out of hours and offer a 10% discount for OAPS.